A California payroll company, Green60 offers its clients a chance to save time and money by outsourcing a complex accounting task. With free set-up and low overall cost, you can be confident in the service and benefits that you receive from Green60. Why can’t I just handle payroll myself? If you are a business owner, especially one with prior accounting or payroll experience, you might be tempted to just handle this aspect of your business along with everything else. Unfortunately, this can result in you quickly becoming overwhelmed with all that it entails. 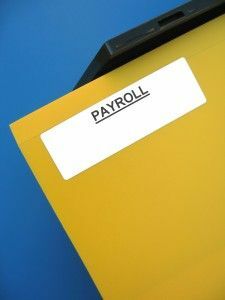 Payroll goes beyond just writing checks every week – in fact, it is a complex system that involves time consuming tasks like inputting data, calculating deductions, generating reports, and double checking for errors. Even if you are experienced in this area, and stay aware of changing government regulations, you will likely find that your time and effort is best spent focusing on other aspects of your business.